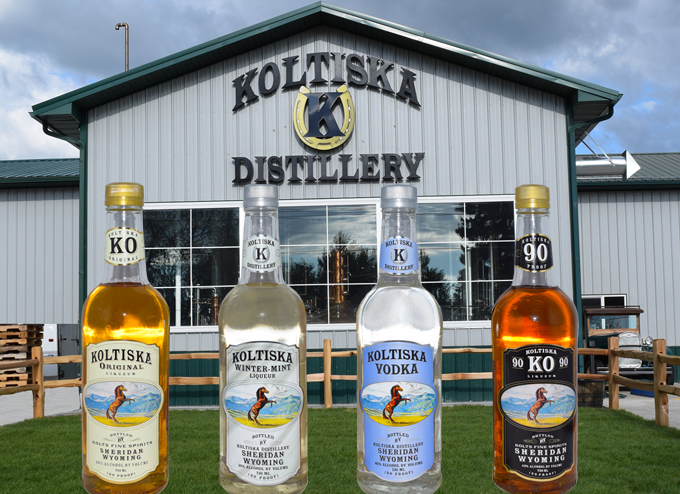 When you’re looking for a truly fine, smooth, spirit liqueur, one that carries the tradition and strength of the American West, choose Koltiska Original or KO 90. 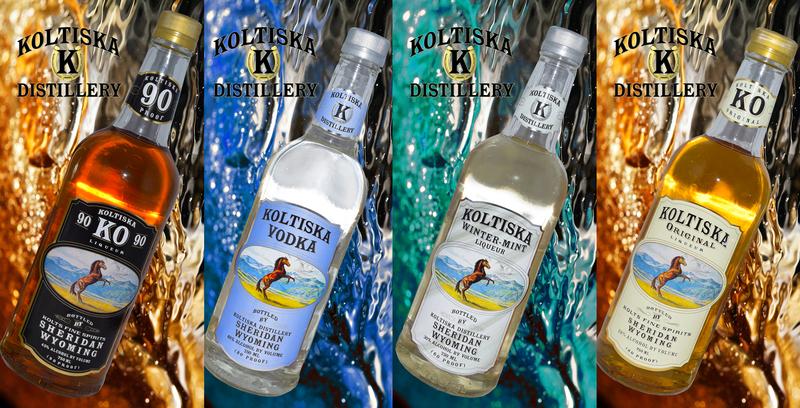 Enjoy it as a shooter (a Cowboy tradition), on the rocks or as a fine mixer. 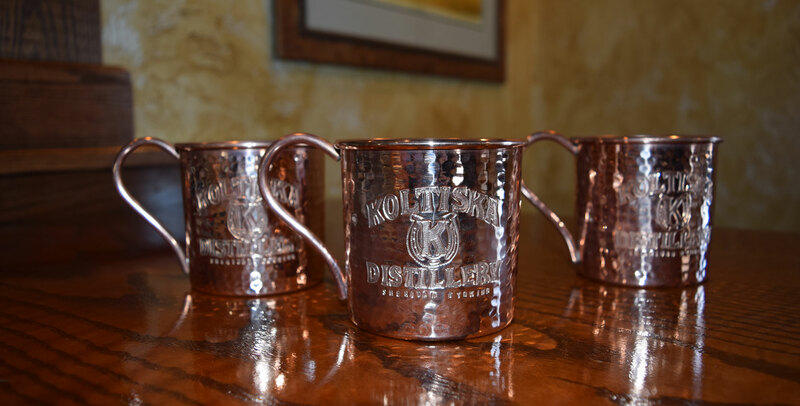 Like the cowboys of the West, it is a perfect blend of strong yet smooth. 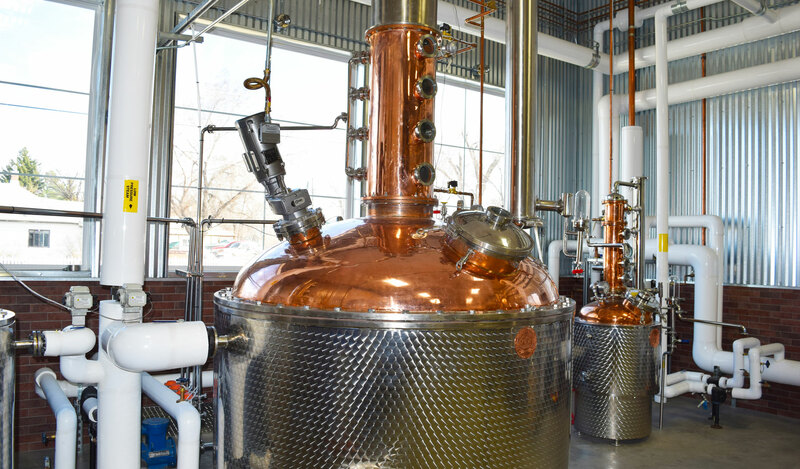 Take the tour of the distillery and see how we make the western tradition that locals have enjoyed for years! 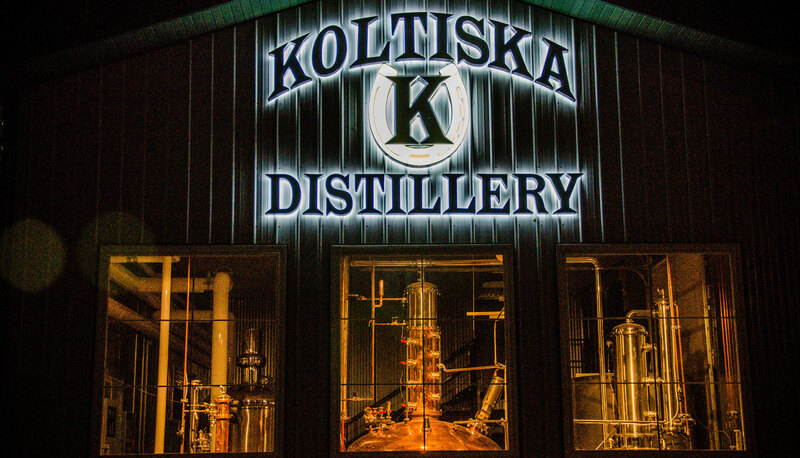 Tours are FREE and owners, Justin and Jason Koltiska, are on duty to serve up your Koltiska samplers of their fine product line. 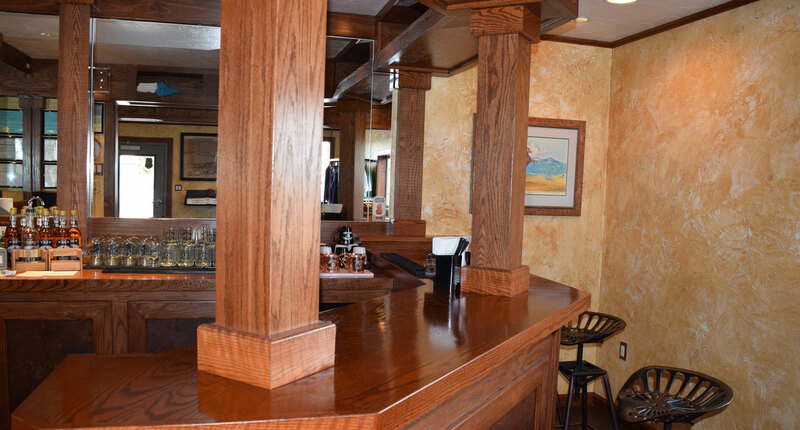 WINTER HOURS: Our Hours: Thursday - Saturday: 3pm - 10pm Weekly Specials, a new drink each week for just $4!! You must be of legal drinking age in the state/country where you access this website in order to enter.